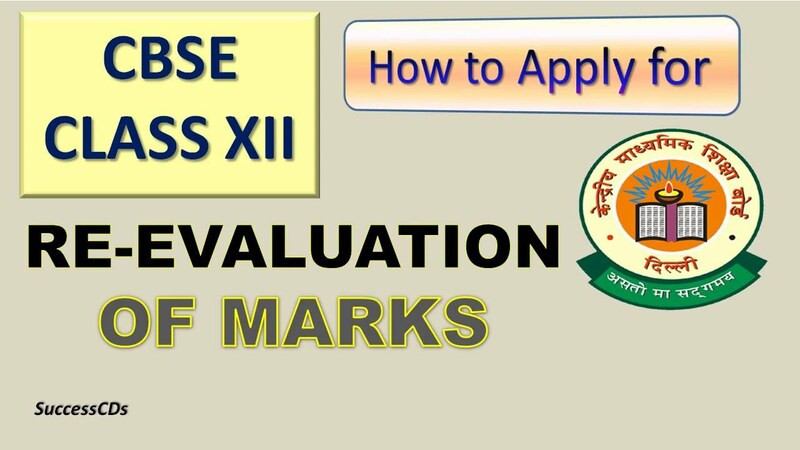 If a candidate is not happy with their class 12 or class 10 results which are soon to be declared by the Central Board of Secondary Education (CBSE), then they have the provision to apply for re-evaluation of their answer sheets. Students who need to have their marks verify can do so by making a payment of Rs 500 per subject. The link for the same will be activated day after the declaration of the result on the official website, cbse.nic.in. Candidates can also obtain a photocopy of their board exam answer booklet by paying Rs 700 for class 12 and Rs 550 for class 10 exams, per subject.